As a tourist, you will be spoilt for choice on the variety of local brands available as well as where to buy them. Most of the retail businesses in the city are to be found on the Queen Street mall's Winter Garden, Queens Plaza, Queen Adelaide Building, Brisbane Arcade, Broadway on the Mall, and the Myer Center. Among the most popular local brands here include; Easton Pearson, Lindsay Bennet, Chelsea de Luca, Sacha Drake, Paul Hunt and many others. Named after Sir Thomas Brisbane, the Governor of New South Wales in 1821 to 1825, the city of Brisbane is a center of commerce and trade as well as the capital of Queensland, Australia. The city lies on the bend of Brisbane River. Perhaps to underscore its importance, more than 2.2 million Australians live within its borders and an additional 1 million live within its metropolis boundaries. As a tourist, you will be spoilt for choice on the variety of local brands available as well as where to buy them. Most of the retail businesses in the city are to be found on the Queen Street mall's Winter Garden, Queens Plaza, Queen Adelaide Building, Brisbane Arcade, Broadway on the Mall, and the Myer Center. Among the most popular local brands here include; Easton Pearson, Lindsay Bennett, Chelsea de Luca, Sacha Drake, Paul Hunt and many others. As you move on, you will find that Australians have a taste for world conquering brands such as Louis Vuitton, Tiffany and Co., Hermes, Gucci, Bally, Montblanc, Canali, Maxmara, Oroton, Polo, Ralph Lauren and many more. All these luxury brands are available at Edward Street. You will find that shopping in Brisbane is best done on foot. If you buy in huge quantities, the retailers are usually willing to have the items brought to your residence. In fact, buying in bulk is encouraged as you are much likely to get a huge discount on your shopping. 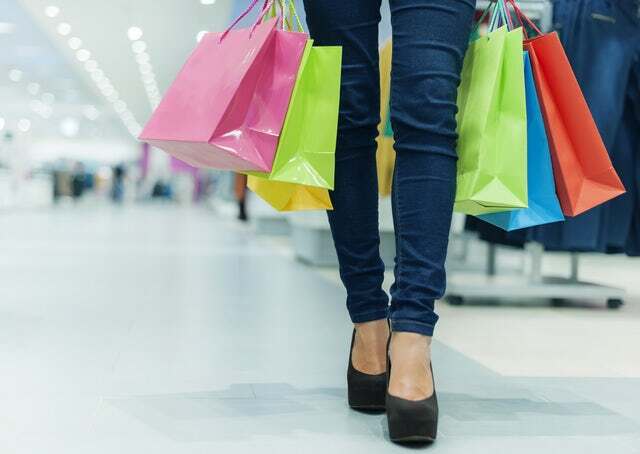 Brisbane has a whopping 250 boutiques which feature the latest fashion and you are thus guaranteed that the retailers will be competing for your attention. For budget shoppers, New Farm and Fortitude Valley teems with young and budding designers who are sell their designer clothes at bargain prices. Another local fashion hotspot is James Street. Make sure you make a stop there. You never know, you may yet discover a new fashion that may be the future's trendsetter. Whether you are looking for Indian craftsmen in BrisStyle Indie City Hall Market or the local artisans in South Bank Lifestyle Market, you will not be disappointed. Brisbane is a city for those who love exotic brands. As you wade through the sea of people in Brisbane's shopping districts, make sure you can carry around the shopping, or you have a porter to help you. You can get a taxi at the end of your shopping spree, but not before that. You do not want to have a running meter while you bargain and haggle with the retailers.